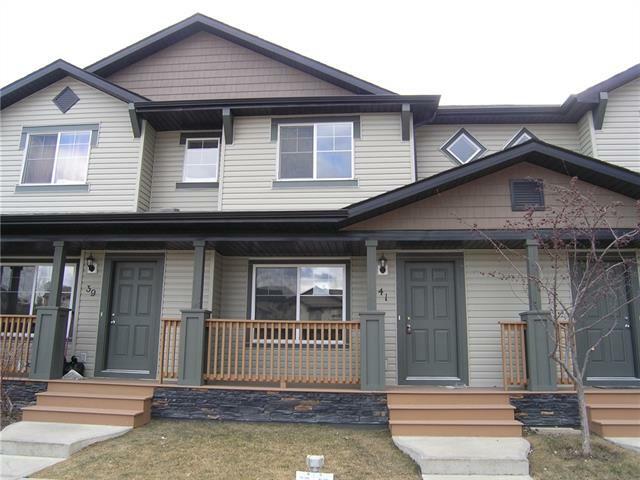 DESCRIPTION Welcome to this beautiful kept 2 storey home! The main floor hosts plenty of space for you and your family to entertain with the open concept development. The living room has lots of natural lighting with large windows and a great fireplace to keep you warm in the winter months. The dinning room/kitchen is hardwood with granite counter tops, a walk through pantry and great raised island. The upper level has 3 bedrooms including the master with 4 piece ensuite, as well as another 4 piece bathroom. The bonus room is situated above the garage with lots of great windows and space for your entertainment center. The basement is left to your imagination, ready for you to create your own oasis. The large fenced backyard comes with finished deck and fireplace. Book your showing now! Home for sale at 57 Drake Landing Wy Okotoks, Alberts T1S 0C3. 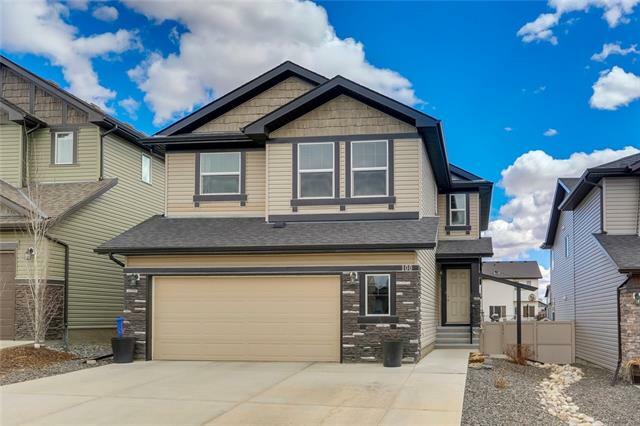 Description: The home at 57 Drake Landing Wy Okotoks, Alberta T1S 0C3 with the MLS® Number C4237806 is currently listed at $470,000.